Almost four hundred years ago the seminal philosophers John Locke and David Hume implicitly defined “communication” as a tool for the transmission of pure ideas, meaning ideas themselves are what matter, not the way they are expressed and exchanged. This perspective not only took hold, but it has survived until this day as the dominant way of defining communication. Now known as the transmission model, this approach to communication is the foundation of many academic courses in communication theory and practice, and it is embedded in most business literature and education programs that address subjects related to workplace communication, organization behavior and culture, leadership, conflict resolution, and more. But what if this accepted model of communication was incomplete? And what if, instead of providing insight for improving the way we communicate at work, its legacy was a distraction from the real story about what works with effective communication at work? The conventional wisdom about communication needs a reboot. The reason for this overdue refresh is the overwhelming fact that, despite innumerable efforts to curb the adverse impacts of ineffective communication at work, it remains at the top of the list of “most difficult challenges” on the job. The gap between intervention and actual change and improvement is just too great to keep promoting traditional tools and tips that come directly out of the transmission model. 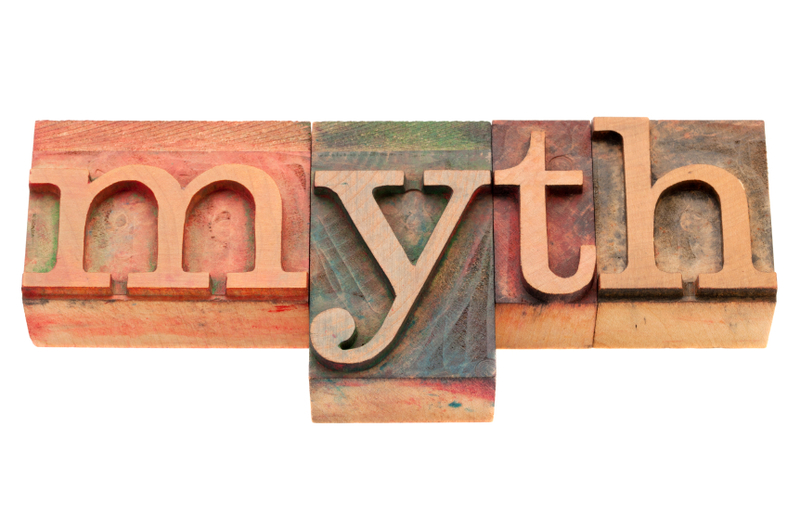 Myth: Communication is just an exchange of information and ideas. To get it right, you have to listen well and speak clearly . . .
New Principle: Communication is made by complex patterns of interaction. To get the results you want, you have to learn the chemistry, physics, and design elements needed to re-make unwanted patterns. It is not about listening and speaking as much as it is about intentionally making the communication patterns that shape our working lives. Myth: Effective communication is inevitable with well-designed conversations. New Principle: Effective patterns of communication and interaction are not the result of a good conversation. They are formed by coordinating episodes of interaction and making desired choices at the critical turns that come together to shape the pattern. Myth: You have to know what you want to communicate and have clear goals for every interaction. New Principle: How people communicate is not as important as why they do so. It helps to know what you want to say and what messages you need to deliver, but those things alone do not shape our experience or produce the outcomes we get in communication. “Communication is just a process of verbal and nonverbal exchanges where the goal is to transfer information, interpret messages, and act in response…” When efforts to implement workplace communication practices are delivered in these superficial terms—no matter how fancy, elaborate, or compelling—they fail to address the underlying causes of ­ineffective collaboration, unresolved conflict, poor decision-making, ­misaligned strategic priorities, and the troubled relationships that prompt the need for “improved communication” in the first place. The new definition of successful communication at work starts with the ability to recognize the patterns of communication and interaction where decisions get made, relationships are built, organizational culture is solidified, and the trajectory for ultimate business outcomes are set into motion. Dr. Jesse Sostrin can help your team identify and re-make the critical patterns of communication that sustain unwanted outcomes in your organization. If you’re tired of dealing with the burden of unresolved conflict, eroded trust, collaboration failure, and declining performance, then start your Discovery Session now to create the conditions for the changes you seek.